Many of our products are at more than 40 dollars. so most of the buyers do not have to pay the tariff. If you buy more goods,we will try our best to control the declared value and reduce the cost of your duties. • Automatic and manual modes for choice. 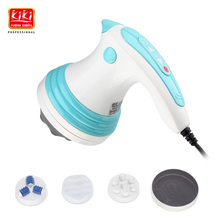 • With 3 interchangeable massager head. 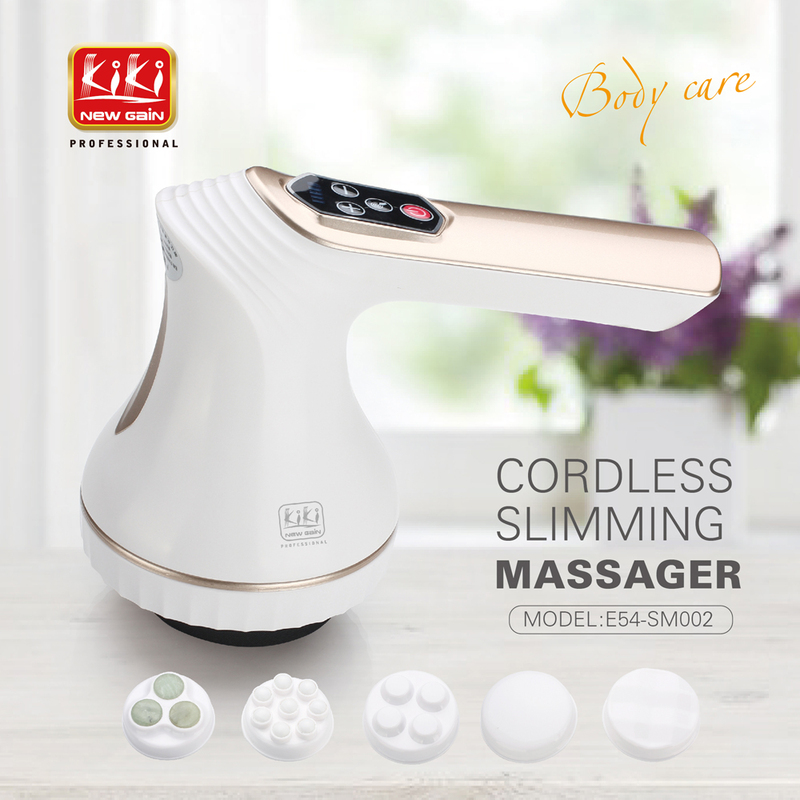 • Very suitable for thin body and relax the body.